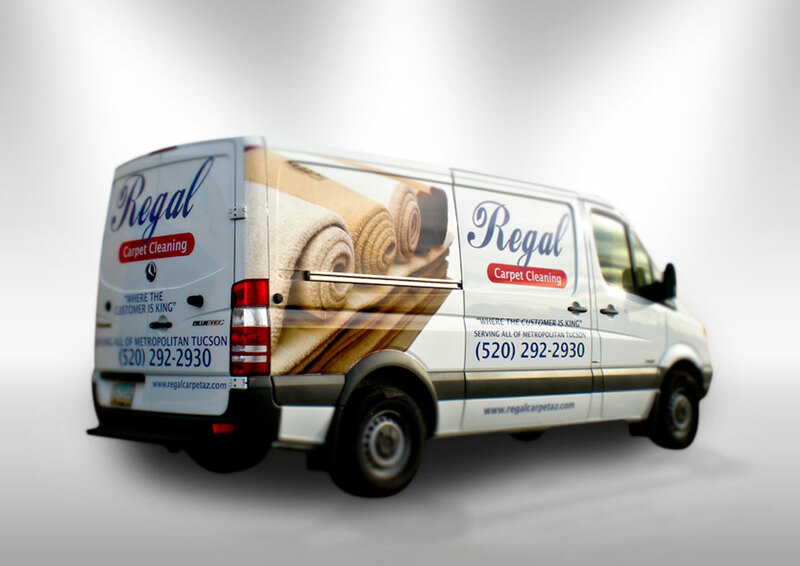 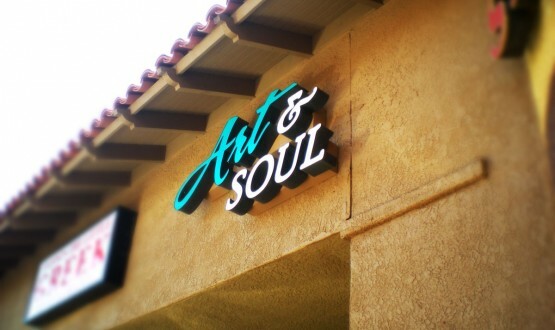 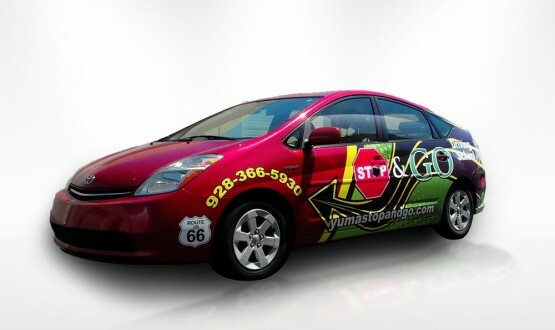 Looking for the best in vehicle wraps? 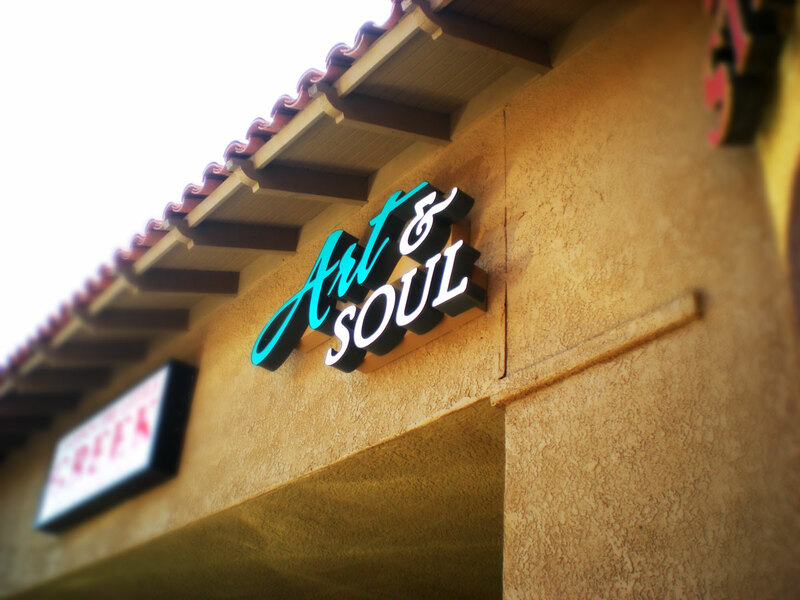 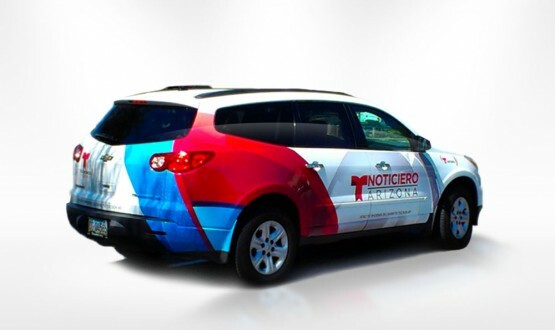 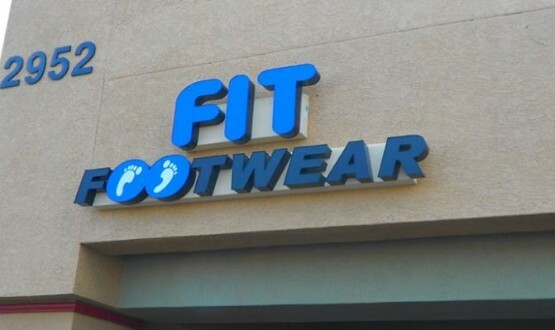 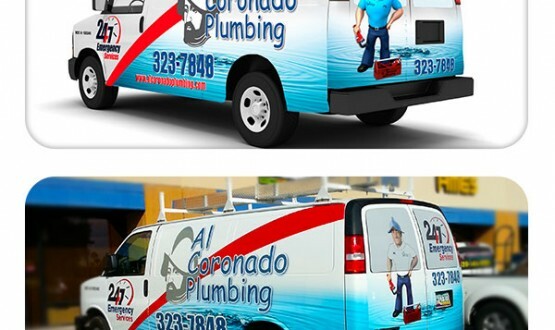 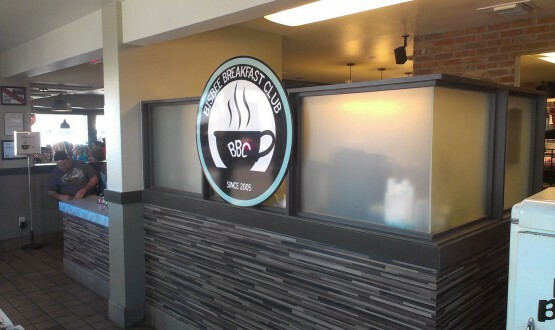 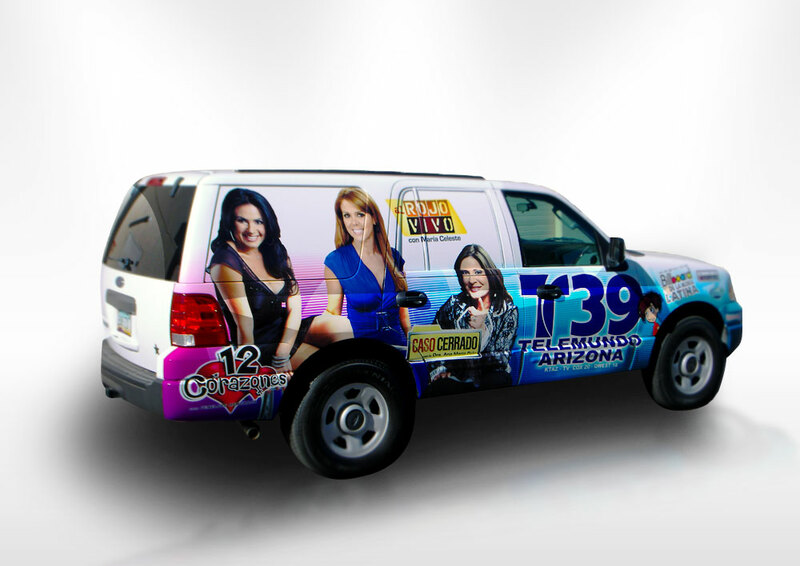 As Southern Arizona’s preferred vehicle wrap and graphics vendor, SD Media of Tucson provides custom branding for all of your vehicle graphics business needs. 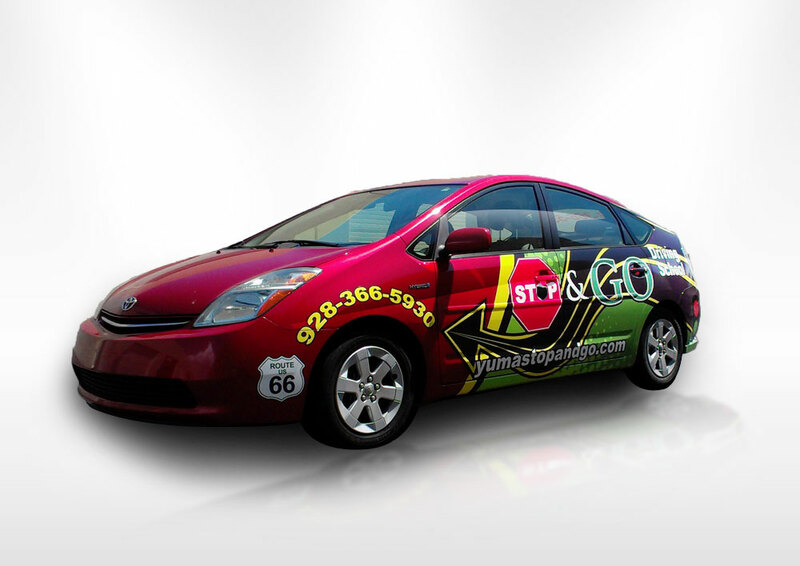 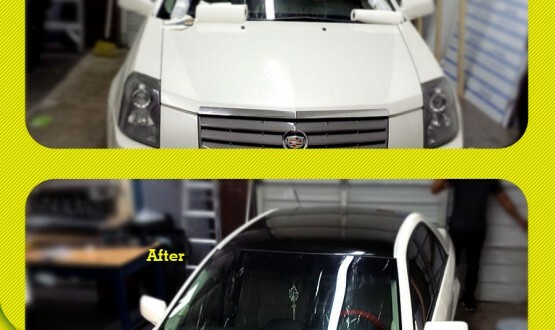 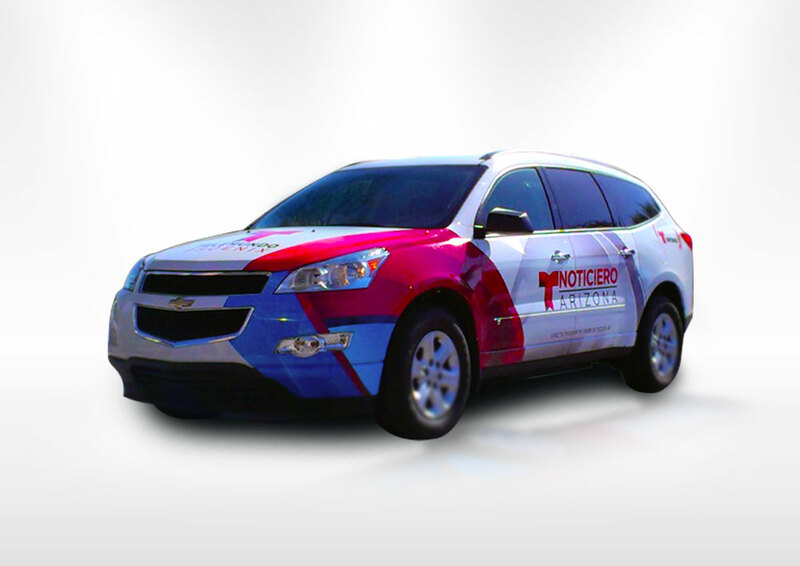 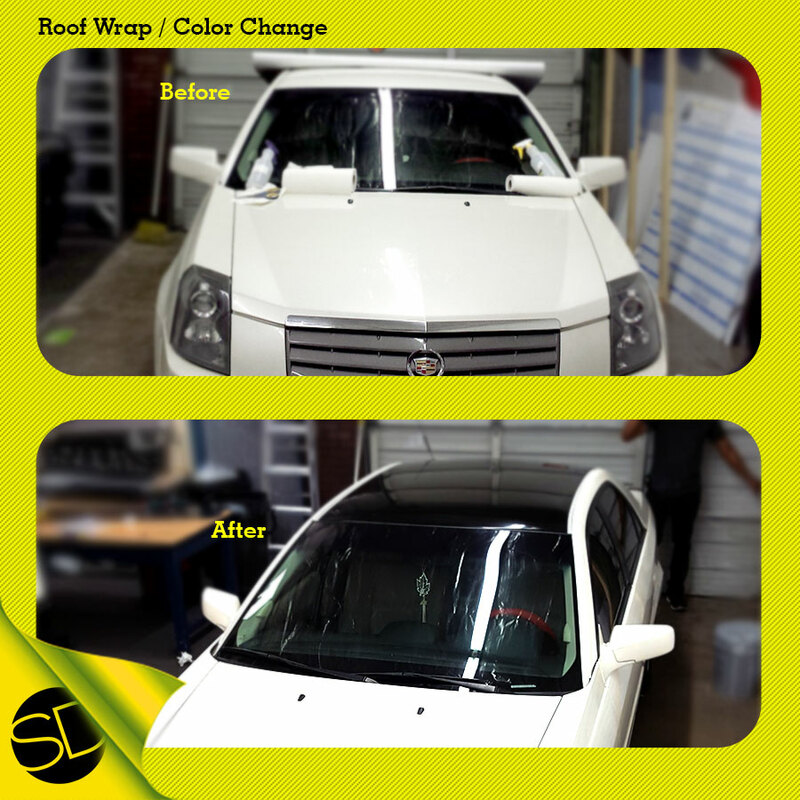 Using cutting-edge installation practices, SD Media can handle your most challenging vehicle wrap needs. 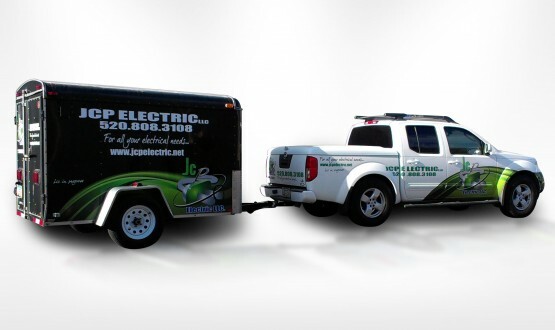 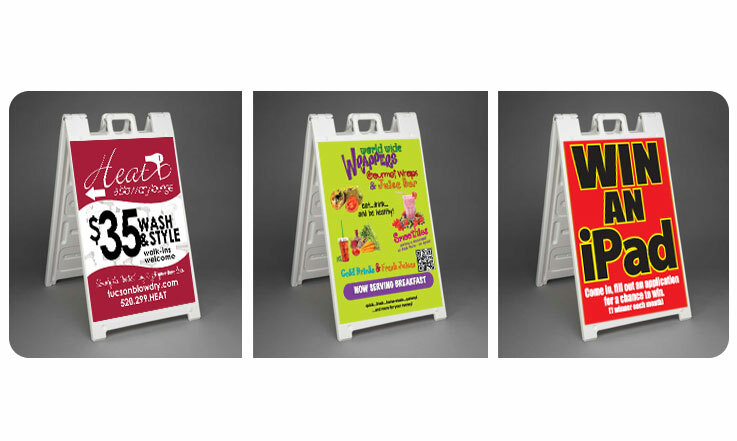 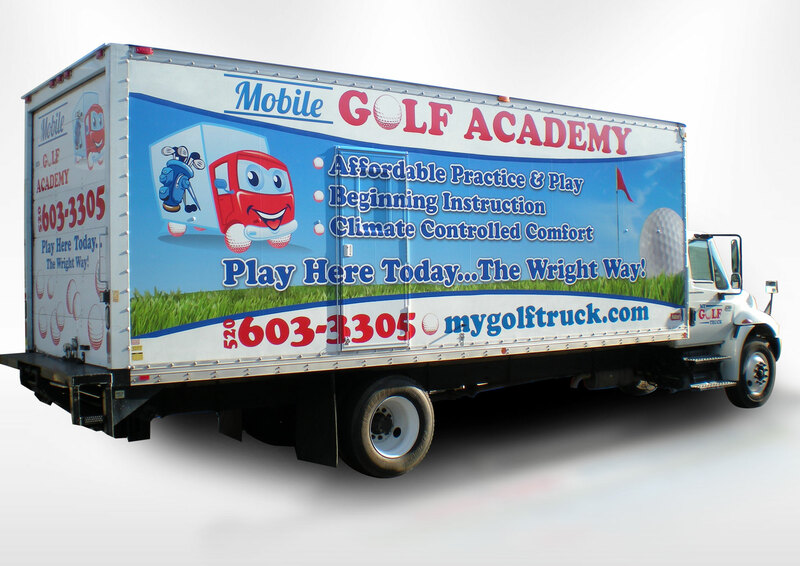 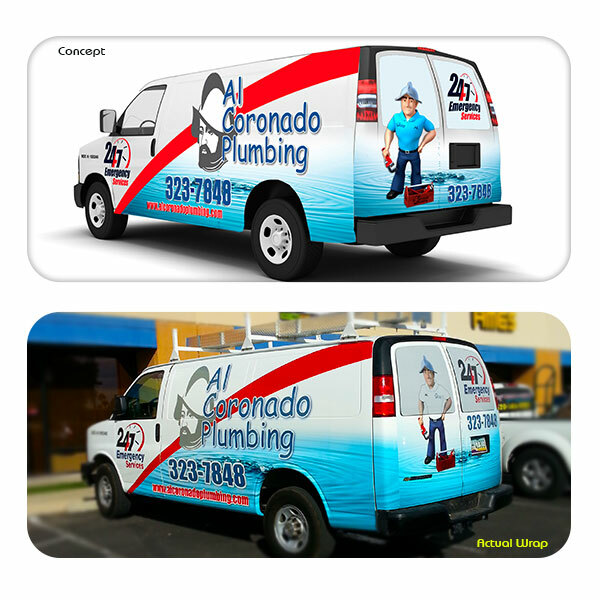 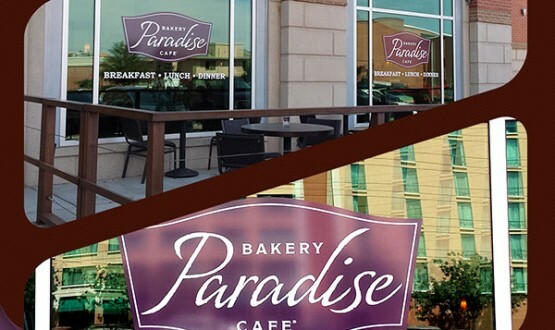 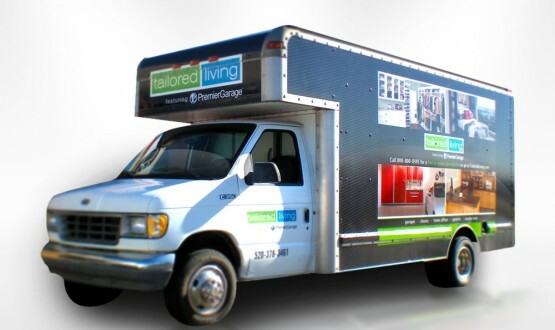 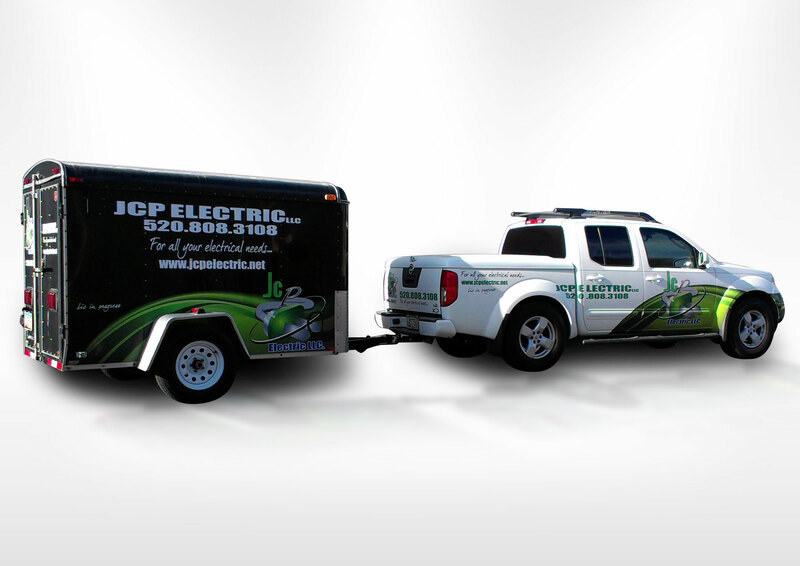 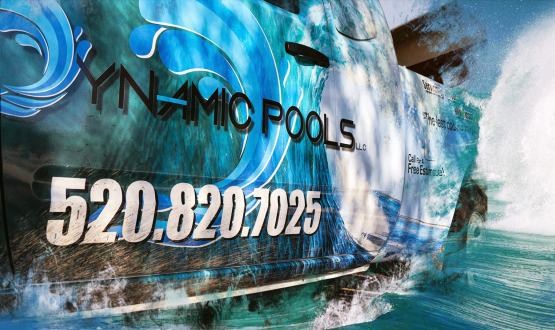 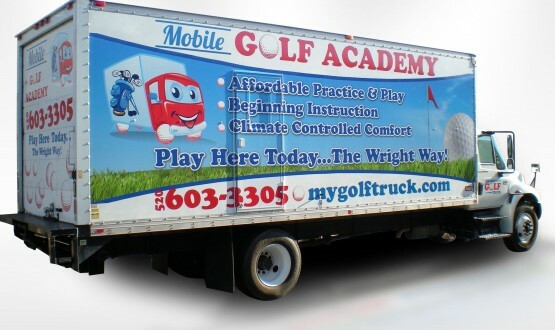 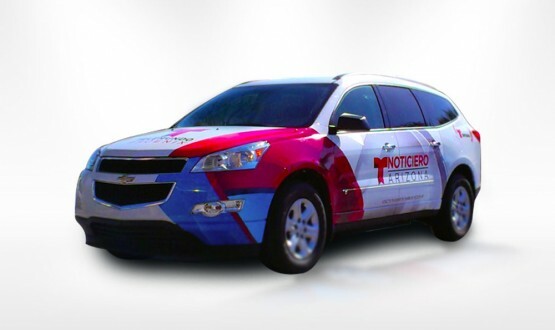 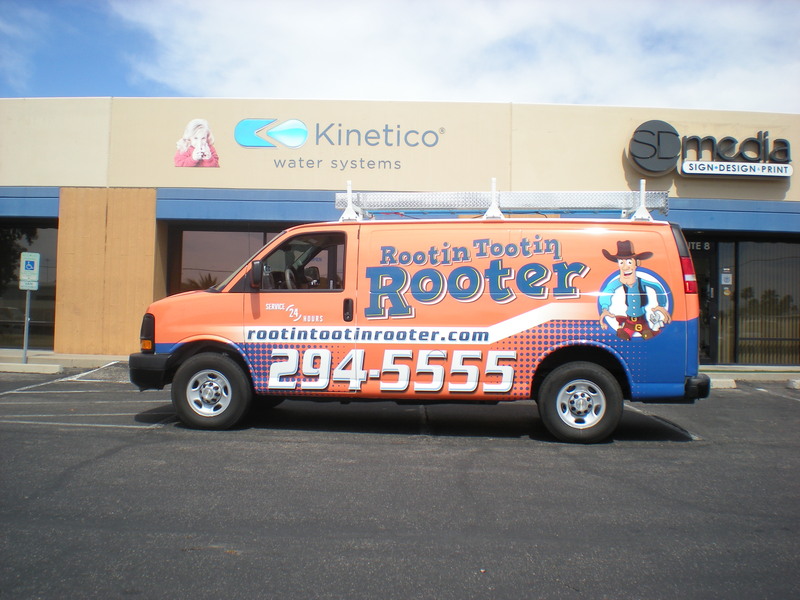 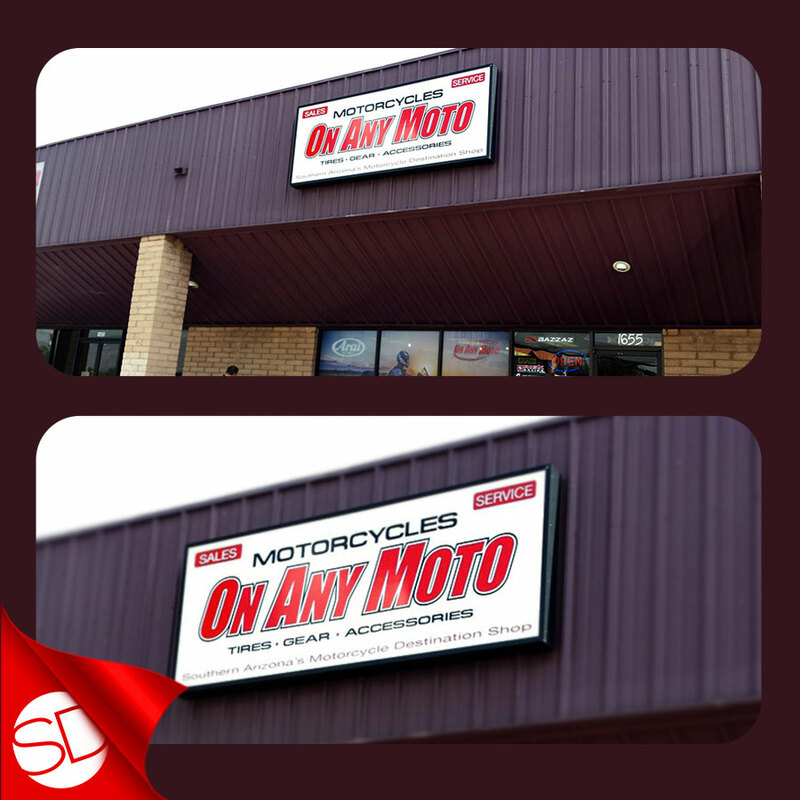 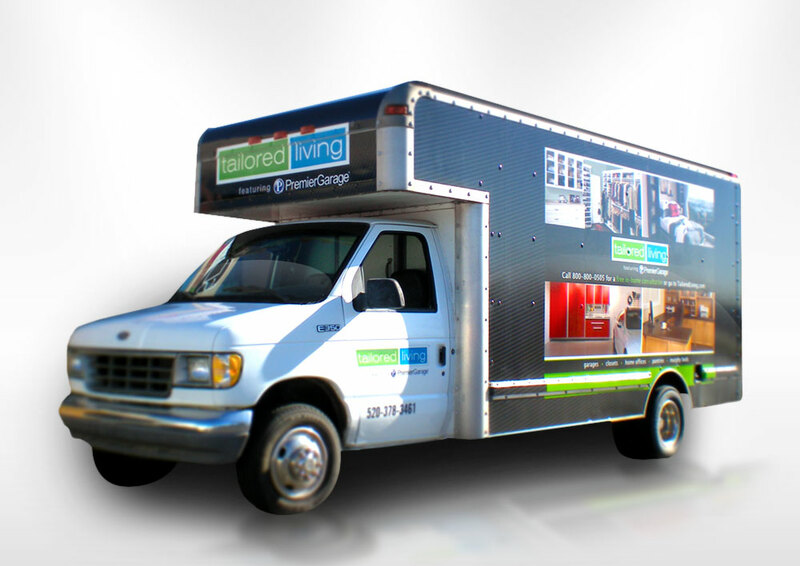 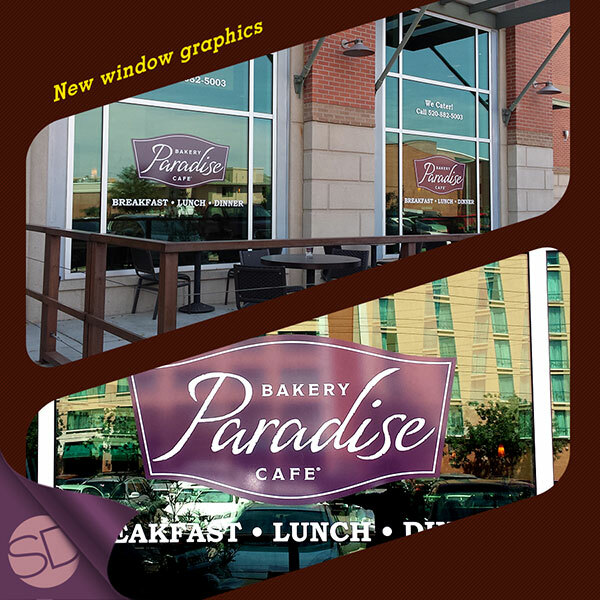 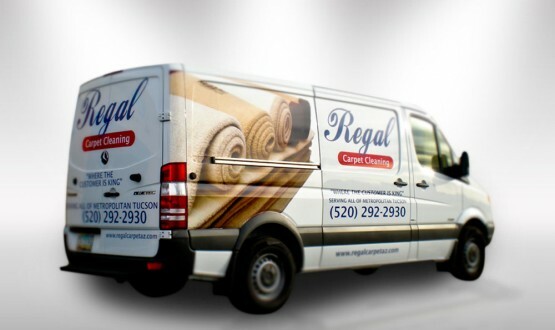 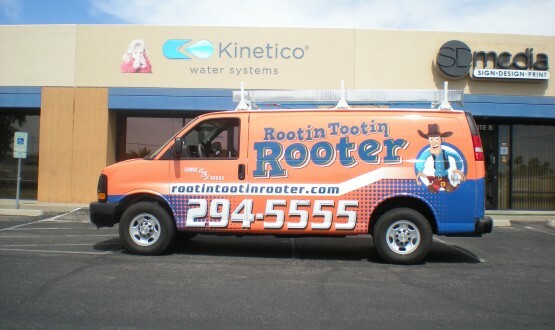 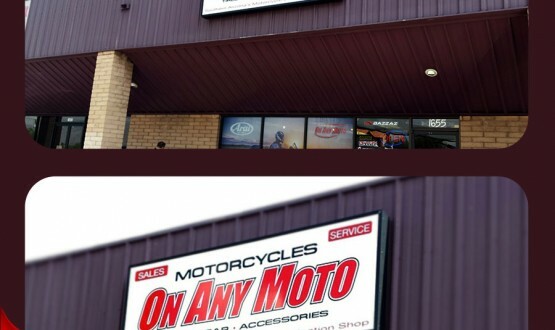 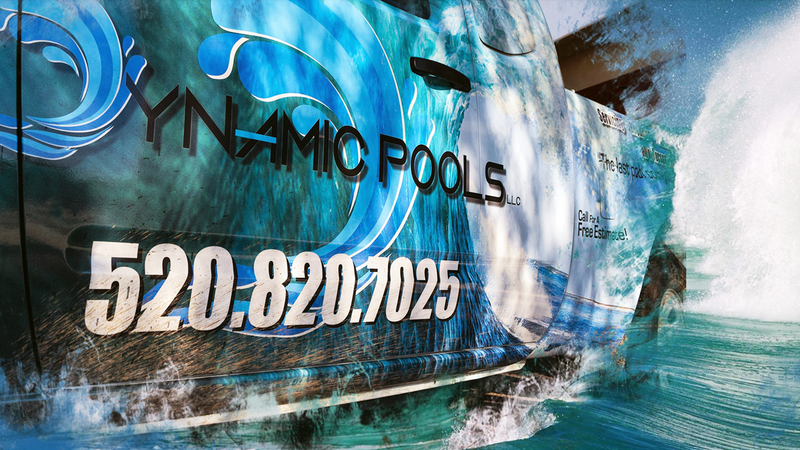 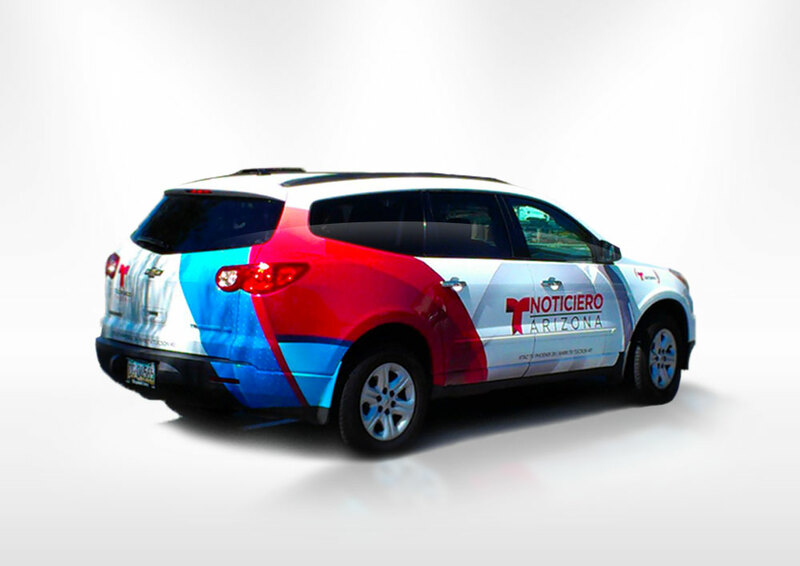 Our high-quality graphics turns any vehicle wrap into durable outdoor billboards that power your marketing success.